I have a question about the property at 915 Pleasant St Lee MA 01238 (#226184). I would like to schedule a visit for the property at 915 Pleasant St Lee MA 01238 (#226184). I have a question about the property at 645 Pleasant St Lee MA 01238 (#224459). I would like to schedule a visit for the property at 645 Pleasant St Lee MA 01238 (#224459). Commercial/Industrial/Warehouse with office. Building #3. Open column-free space. About 5,600 sf with 2 overhead doors. Close to Mass Pike. 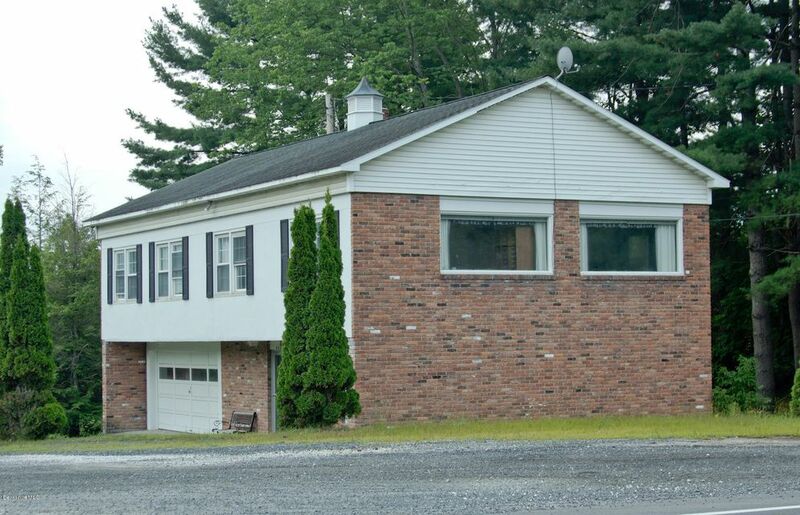 Ample off Street parking.along busy Route 102 corridor between Stockbridge and Lee. 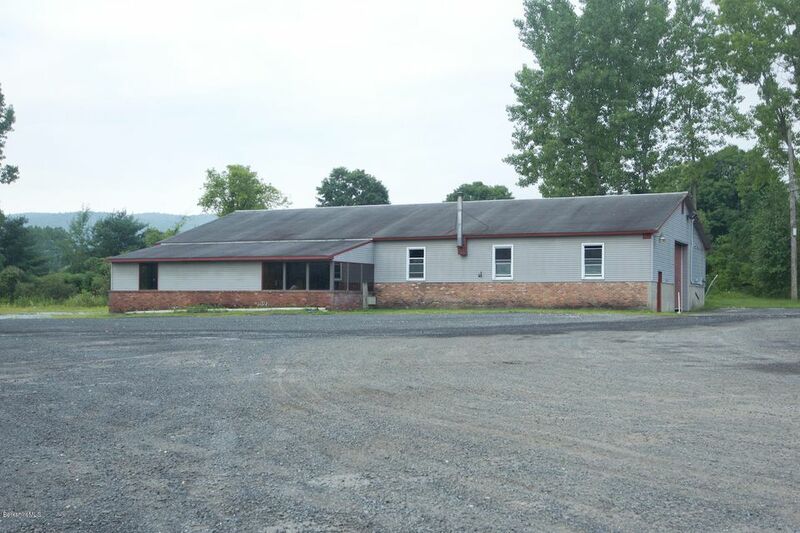 Located in the Lee Industrial Zoning District which allows Marijuana Establishments. Owner will not allow Retail. Could include cultivation, manufacturing, research, testing lab or other qualified activity. All subject to local and state permitting. I have a question about the property at 645 Pleasant St Lee MA 01238 (#224458). I would like to schedule a visit for the property at 645 Pleasant St Lee MA 01238 (#224458). 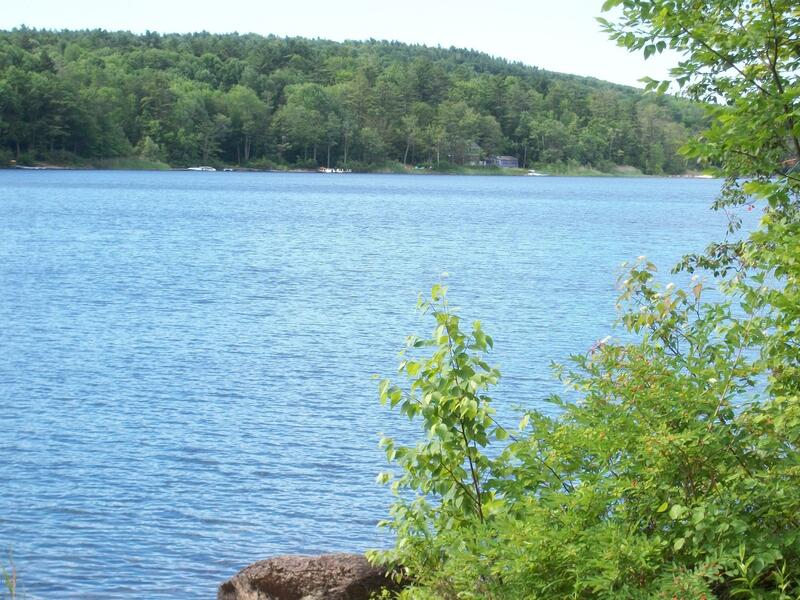 Build your dream home in this private community and enjoy the Berkshires with Boat and Beach access to Goose Pond. I have a question about the property at 110 Elk Dr Lee MA 01238 (#225356). I would like to schedule a visit for the property at 110 Elk Dr Lee MA 01238 (#225356). I have a question about the property at 40 Wood Duck Rd Lee MA 01238 (#224840). I would like to schedule a visit for the property at 40 Wood Duck Rd Lee MA 01238 (#224840). 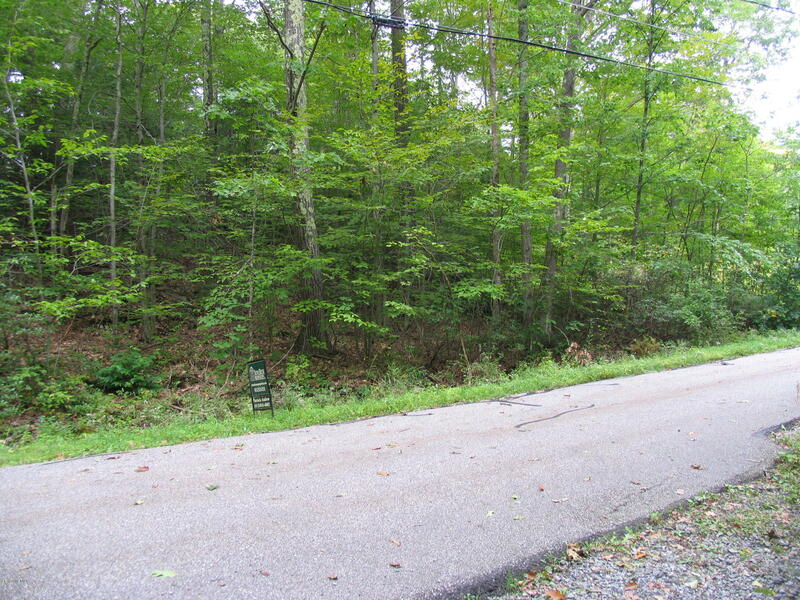 Pristine wooded parcel in beautiful Tyringham. 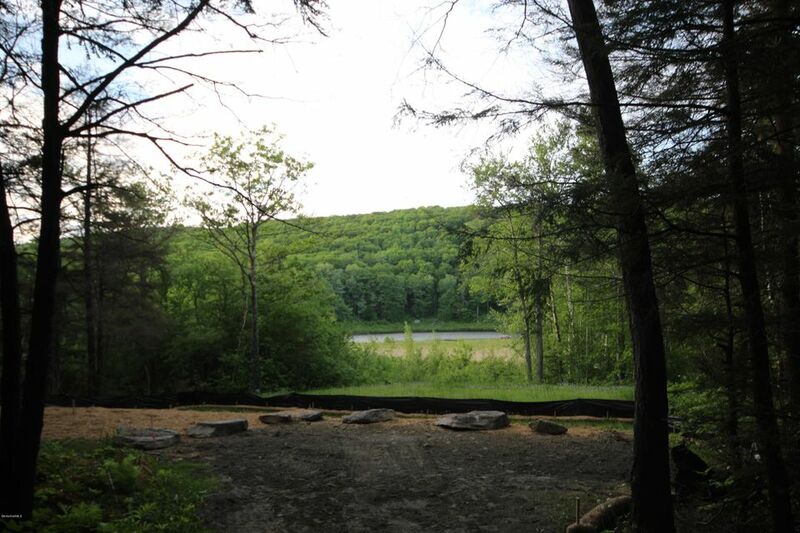 200ft frontage, ready for you to build your dream Berkshires home. 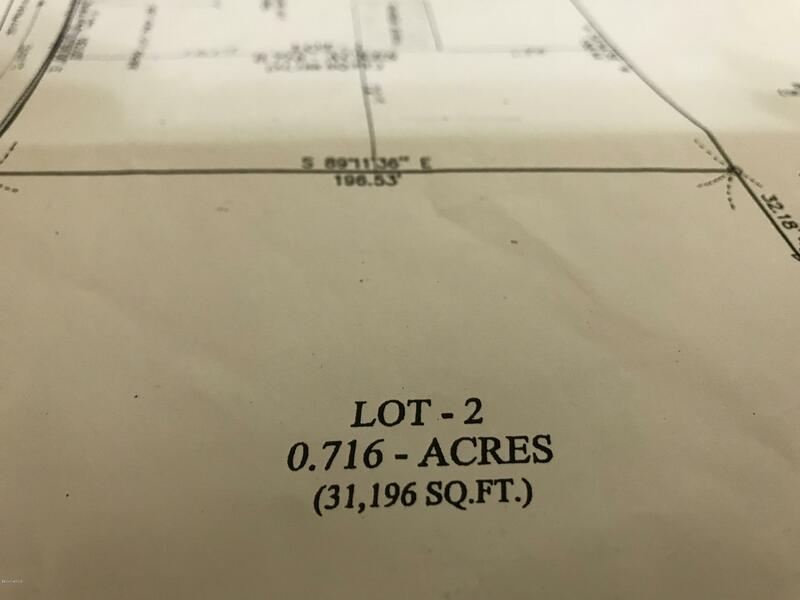 Can be purchased with adjacent lot 222157 for a total of 19 acres for $160,000. 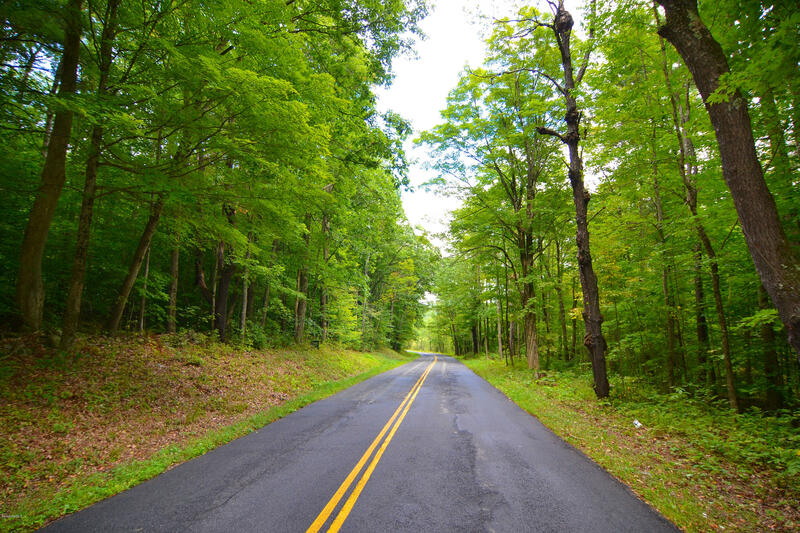 Home to a variety of tree species with an impressive ridge line. With the proper clearing one could create an incredible vista. I have a question about the property at 0 Main Road Tyringham MA 01264 (#226474). I would like to schedule a visit for the property at 0 Main Road Tyringham MA 01264 (#226474). I have a question about the property at 140 Beaver Dam Rd Lee MA 01238 (#223331). I would like to schedule a visit for the property at 140 Beaver Dam Rd Lee MA 01238 (#223331). Nice Lot To Build your Dream Home On.Public Water and Public Sewer on Street.Convenient Location! 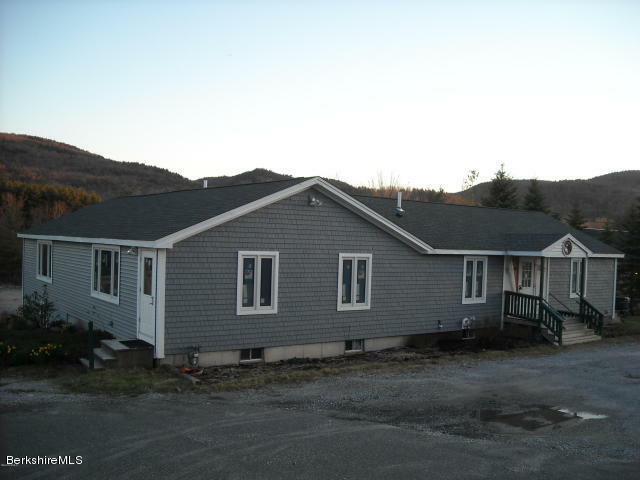 Also look at MLS# 224174, Both lots can be purchased together. I have a question about the property at 580 East St Lee MA 01238 (#224175). 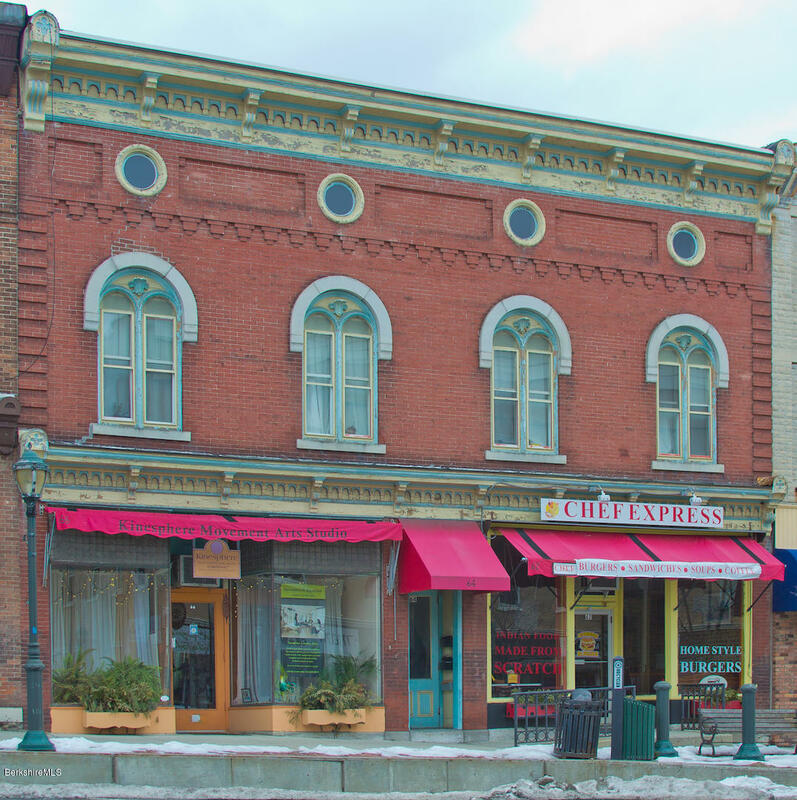 I would like to schedule a visit for the property at 580 East St Lee MA 01238 (#224175). 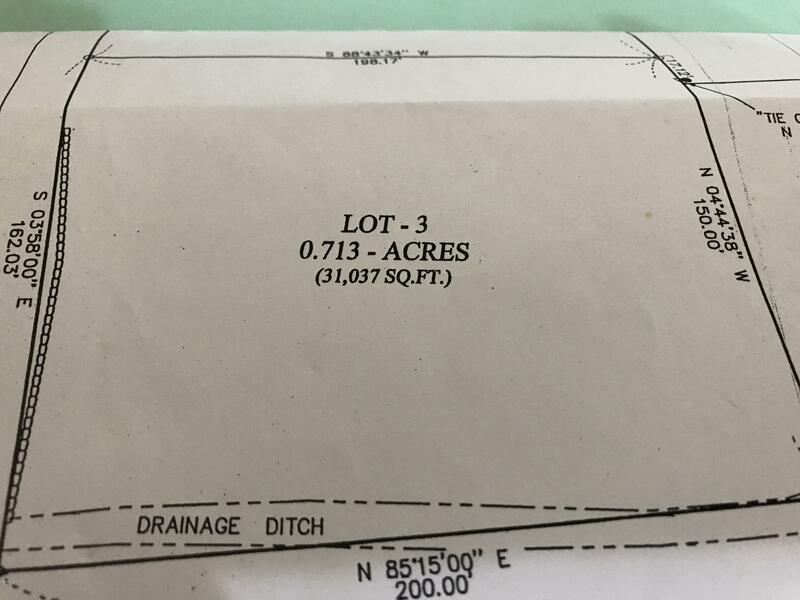 Nice Lot to build your Dream Home on. There is Public Water and Public Sewer on the Street. Convenient Location! Look at MLS# 224175. Both lots can be purchased! I have a question about the property at 570 East St Lee MA 01238 (#224174). 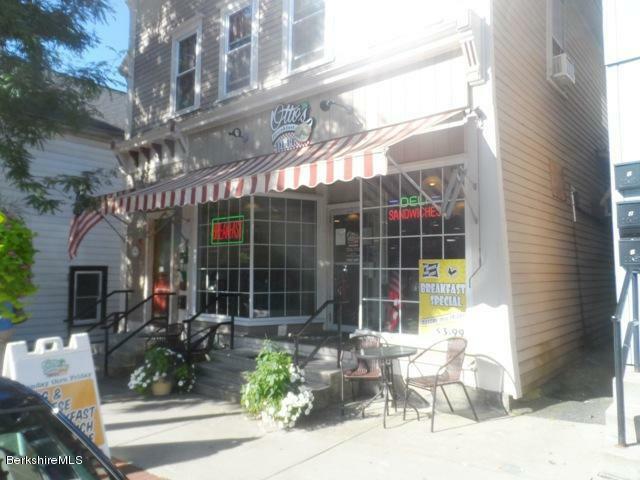 I would like to schedule a visit for the property at 570 East St Lee MA 01238 (#224174).